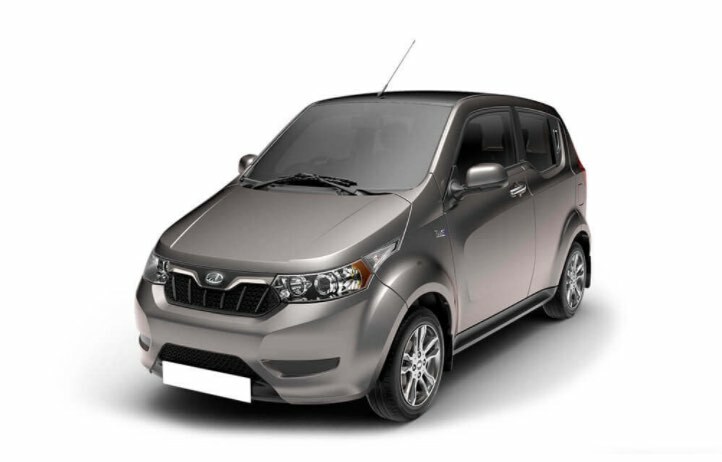 The Mahindra e2o Plus is the first Indian electric vehicle manufactured by Mahindra. 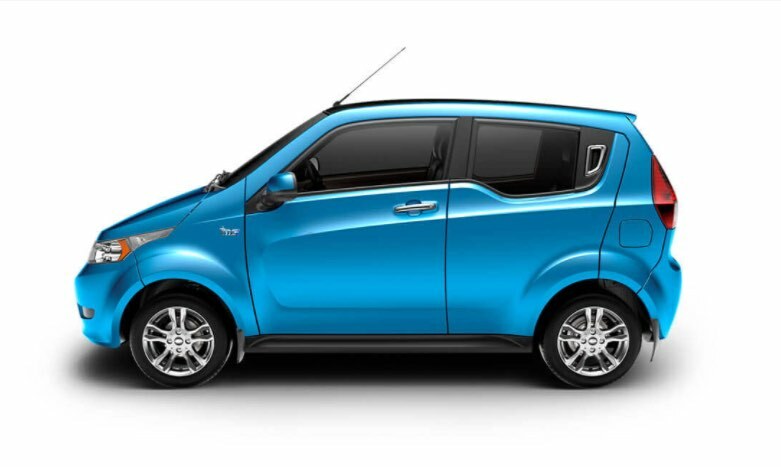 The e2o comes in a 4-seater layout and offers practicality along with environment friendly powertrain. 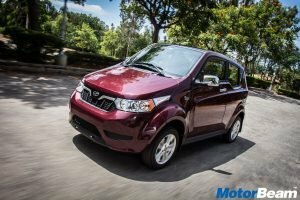 The Mahindra e2o Plus is currently being offered with heavy subsidy from the government which makes it cheaper than the ex-showroom price. 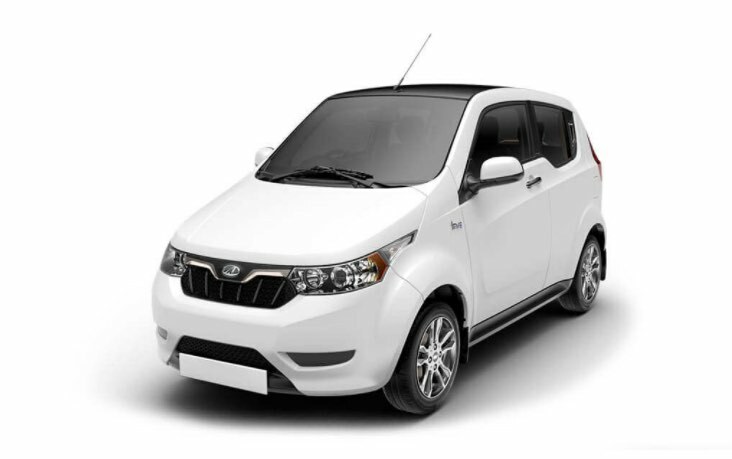 The electric vehicle is manufactured in an environment friendly facility. 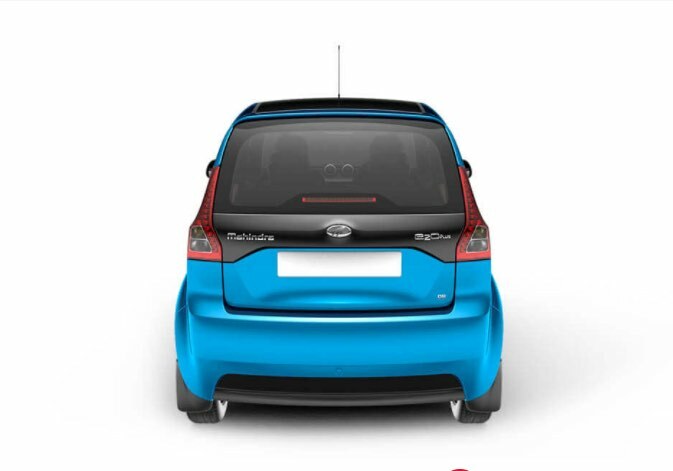 The Mahindra e2o Plus comes with a single variant and offers 4 colours to choose from. 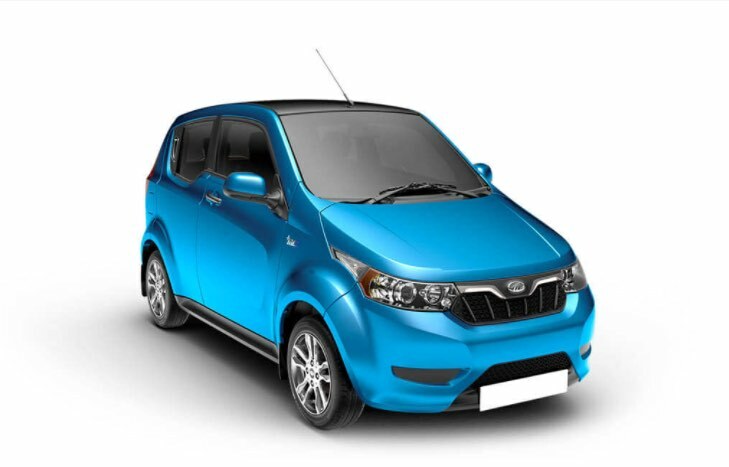 Powering the Mahindra e2o is a 19 kW and 30 kW 3-phase induction motor that has a range of 140 km on full charge. 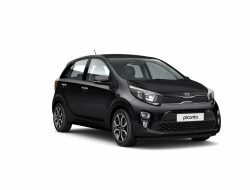 It takes 9 hours for a full charge with 16 Amp charged and 90 mins with 32 Amp charger. 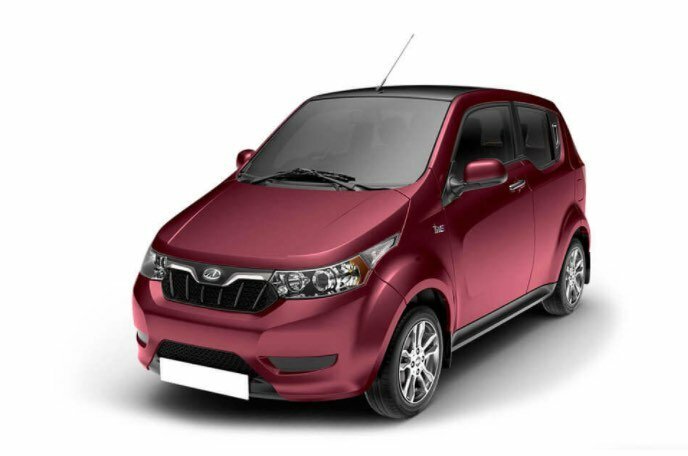 The Mahindra e2o Plus has a maximum speed of 85 km/hr. 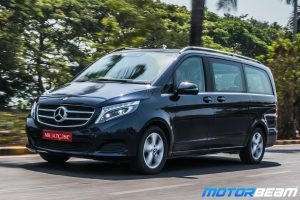 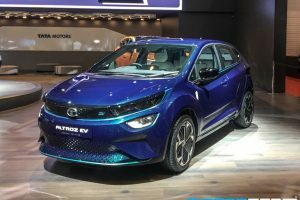 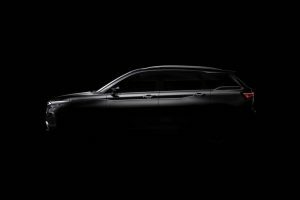 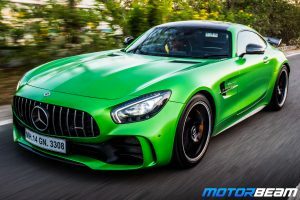 Some of the key features include smartphone connectivity, automatic transmission, hill hold function, zero emissions, etc. 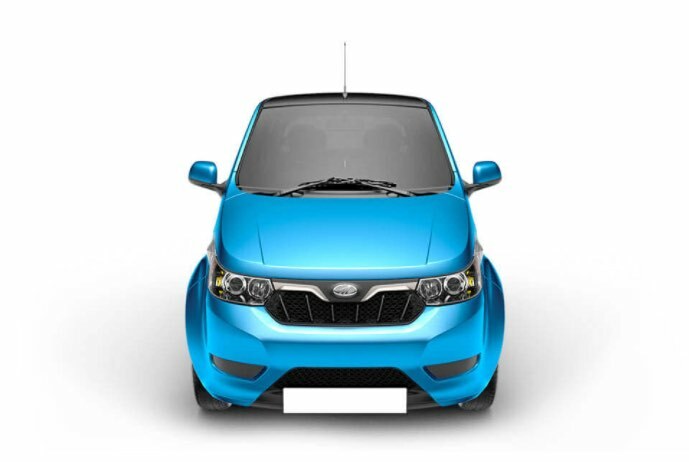 Mahindra e2o is sold in the following colours in India. 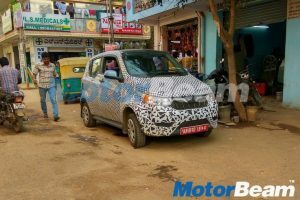 The Mahindra e2o Plus is a practical electric hatchback that can seat four adults in good comfort. 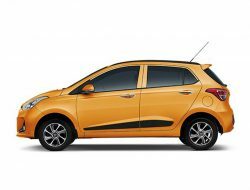 The 4-door hatchback is now much more useful compared to the tiny Reva that was available a few years back. 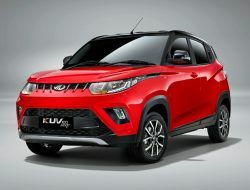 The Mahindra e2o Plus offers advanced features with smartphone connectivity so you can interact with the car through an app. 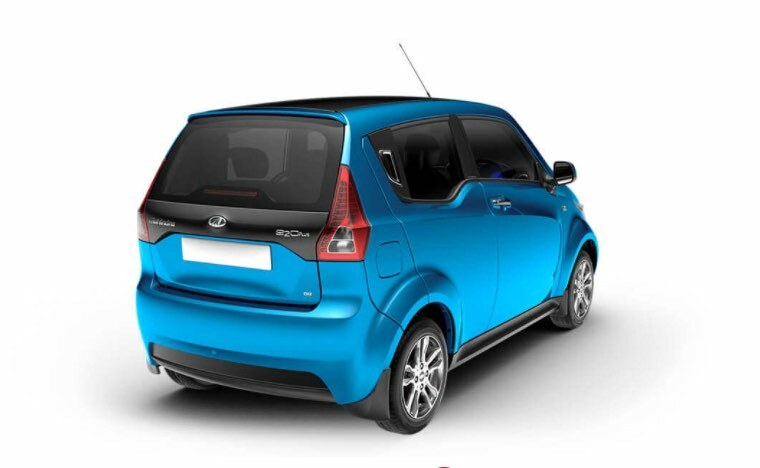 It also has a dent resistant body panel with strong impact protection body. 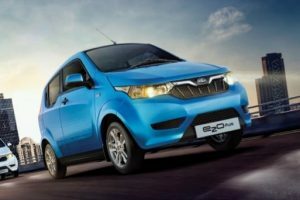 Mahindra has discontinued the regular 2-door e2o with the launch of the e2o Plus.